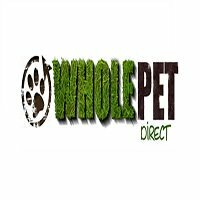 wholepetdirect.com is an online pet supply store that offers a wide range of varieties and products for the pet lover. We offer pet products for all different pets and animals. We also offer very competitive prices and sales for all pet supplies.